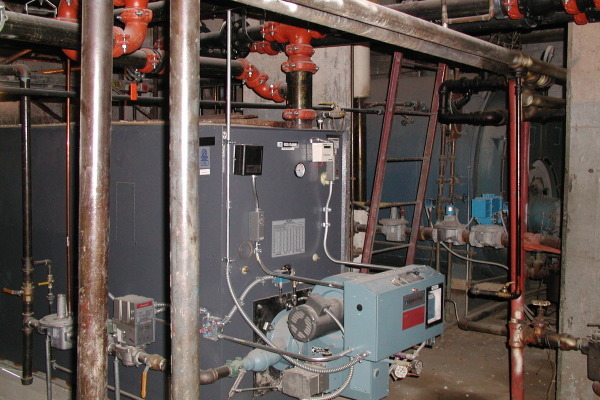 July 2006 – INTECaec is hired to design a complete MEP renovation to Dorchester House apartments. Field survey and update base drawings to include existing commercial spaces, lobby, fitness center, laundry and offices. Design upgraded and extended fire alarm system. MEP renovations within all the apartments including heat pumps, ducts, electrical for appliances, panels, kitchen plumbing connections, bathroom heating and ventilation, rooftop fans and common ducts. New cooling tower, boilers, distribution piping and corridor ventilation system. 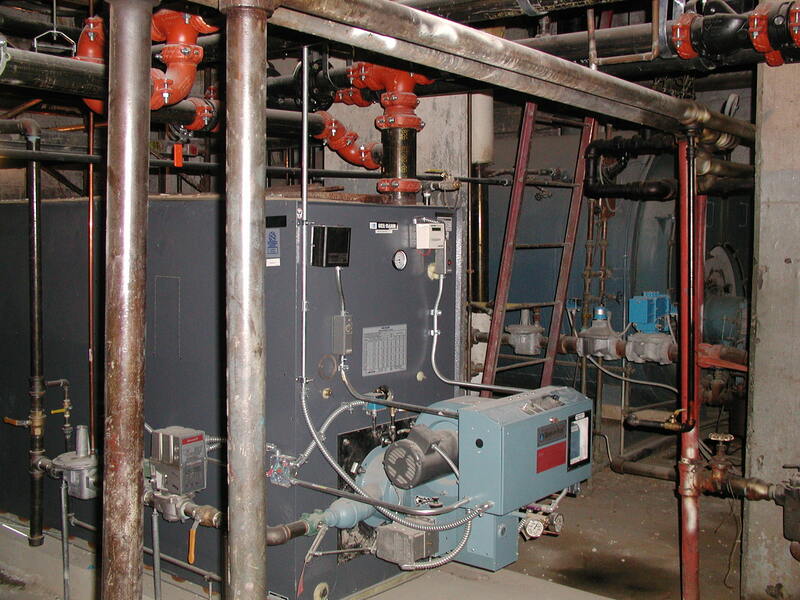 New gas-fired modular hot water boilers. 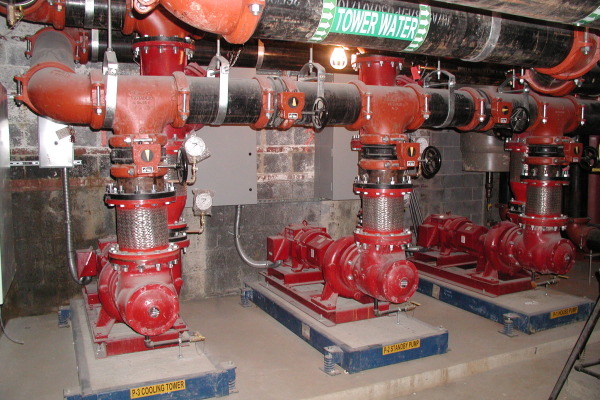 Modifications to emergency systems: fire pump, standpipe, emergency generator and lighting. Design of upgraded electrical system and coordination with PEPCO. January 2007 – Permit Drawings completed. April – July 2007 – Feeders, Switchboards and Meter Stacks installed, PEPCO feeders connected. Phase 1 Electrical and Mechanical work begins. 2008 – Construction begins. Revisions, Construction Administration and As-Built documents provided. 2009 – Construction continues, work completed in phases. May 2010 – Plans and specifications completed for Conversion of Offices to Apartments, Renovation of Mail Room, Offices and Lobby. 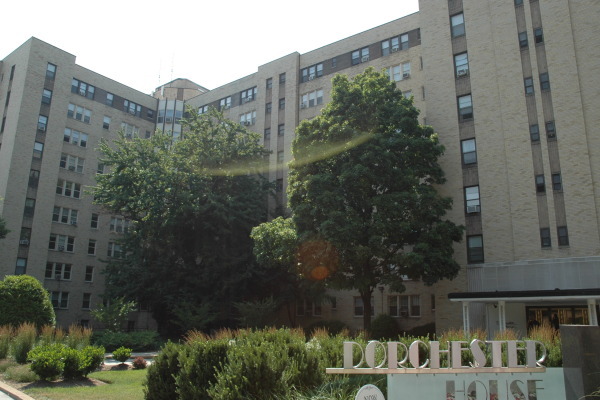 2006 - 2010 - INTECaec provides full MEP design and CA services for Renovation of Dorchester House, Washington, D.C.